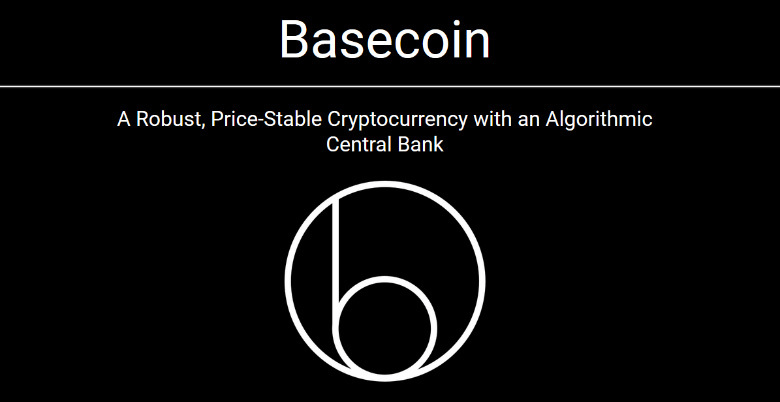 Basecoin : Get ready to Finnish that domain! :DomainGang Basecoin : Get ready to Finnish that domain! Better Finnish last, than not at all, as the saying goes. The domain owner of Basecoin.com registered it in 2012, during the dawn of Bitcoin and before any other cryptocurrencies became the topic of daily discussion. Five years later, it’s going to be big.  As many other early adopters of crypto, the owner of Basecoin.com is from Finland. Marc Andreessen, the billionaire software engineer behind the first widely used web browser, Mosaic, and his partner at Andreessen Horowitz announced they are moving into the cryptocurrency realm. Along with several other venture capitalists, they are ready to create a new type of digital asset called Basecoin. Meanwhile, Basecoin.com is listed at Sedo, with a minimum bid of 90 EUR, and while the “asking price” is 5,000 EUR, one could probably get it for less. Within a day of Andreeessen’s announcement, the offer views at Sedo went from 3 to 13, and the organic traffic is climbing.  At some point within the next few days, a domainer will probably jump on the domain, albeit with some legal risk, at that bargain price. As a side-thought, we’d expect more preparation from a billionaire, like Andreessen, having the business sense to buy the domain before the announcement. Instead, they went with GetBasecoin.com. Microsoft Bakt : #Crypto or #marijuana domain? Do you control the future? If so, need lottery numbers for this evening, tnx.